This award winning hotel is located on the Danube River and is very unique because local artists had a hand in designing the rooms. Lánchíd 19 offers free wifi throughout the hotel, a beautiful cocktail lounge and even a cleaning service. What a massage or a babysitter? That can be arranged, as well as room and beverage service. They can also help with tickets to local cultural events. Standard rooms start at just €87 a night. The Lavender Circus Hostel can only be described as uniquely “Shabby Chic.” Each of the 15 double rooms (7 of them ensuite) are decorated with hand drawn pictures. 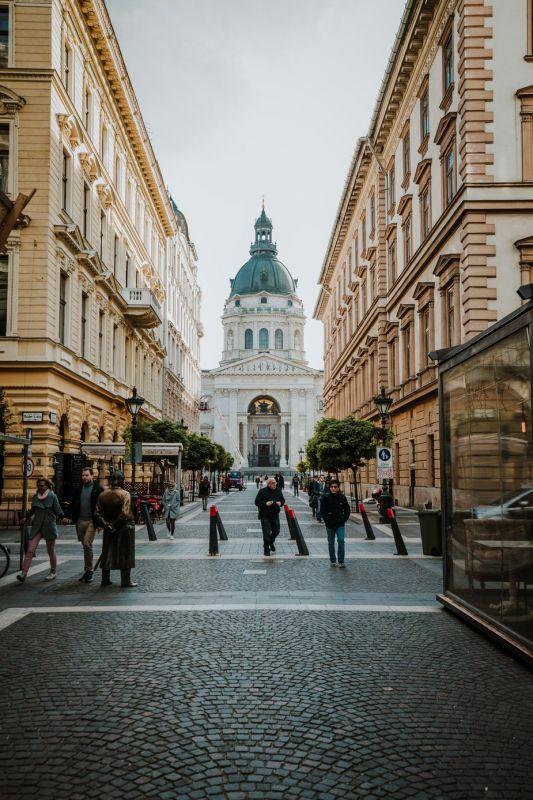 A knowledgeable staff is always on hand to answer questions about Budapest and its wonders. While not mentioned on the website, several of the travel website mention little extras and an artist owner, making this own of the most unique places to stay in town. Double rooms with a shared bath start at €41 a night. If you want a private bath, those rooms start at €51 a night. Stashed away on a cute little side street, near the National Museum, is the Brody House. Eleven cool, unconventional guestrooms are the stars of the show here as each is decorated by a local artist. In fact, before it was a boutique hotel, the Brody House was a fashionable salon for the art scene. The owners of the hotel offer many extras, including free wifi and even tour packages to the local countryside for wine tastings and art. Rooms start at €70 a night.